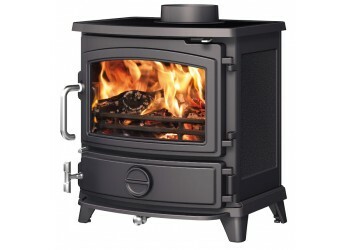 Adorn Cast Iron Multi-fuel stove 5kW The New Adorn Cast Iron Mult-fuel stove is a ..
Ashdon Gas Stove A superb focal point for your home The traditional As..
Barbra Medium Multi-Fuel Stove The Barbra Medium Stove as solid fuel only come in one size ho..
Barbra Medium Woodburner Stove The Barbra Medium Stove as solid fuel only come in one size ho..
Charles 6 Stove If you like the look of an open fire but also like the option of the efficien..
Charles 8 Stove If you like the look of an open fire but also like the option of the efficien..
Chichester Woodburning Stove A Stove you can cook in!, Is on Live Display within our showroom..
Club 3 Multi-fuel Stove Designed to be equally at home in either a traditional s..
Club 5 Wood & Multi-fuel Stove With high efficiency heating and ‘modern trad..
Club 5 Multifuel Stove with log storage The Club 5 Multifuel Stove with log stor..
Club 5 Woodburner Stove 4.9kW & Multi-fuel Stove With high efficiency heatin..
Club 8 Gas Stove (Conventional Flue & Balanced Flue) New for ..
Club 8 Wood & Multi-fuel Stove Outsta.. 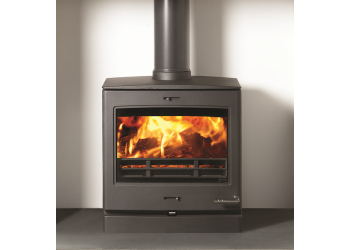 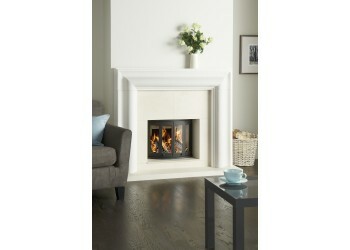 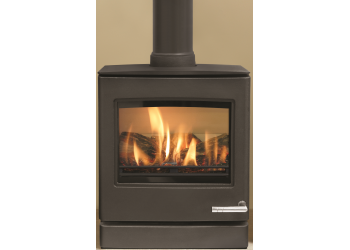 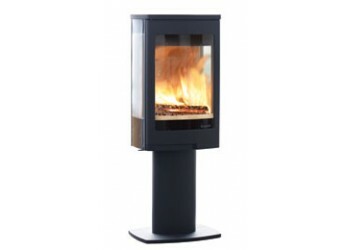 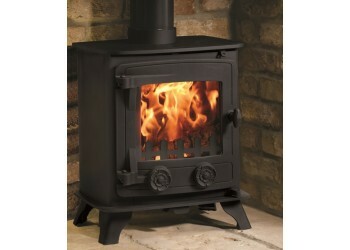 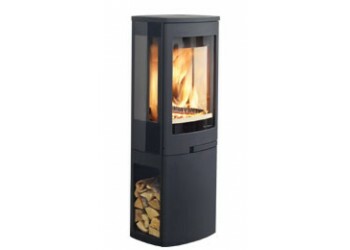 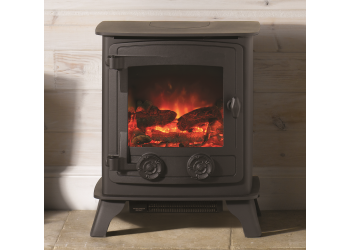 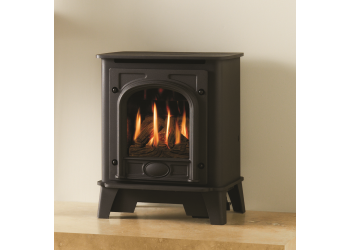 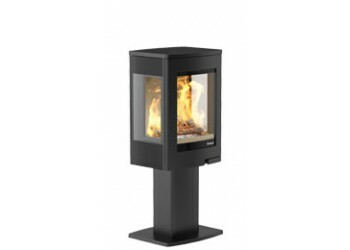 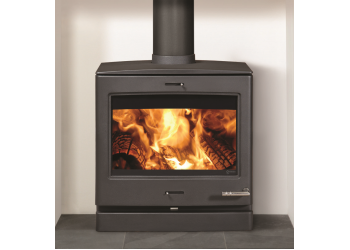 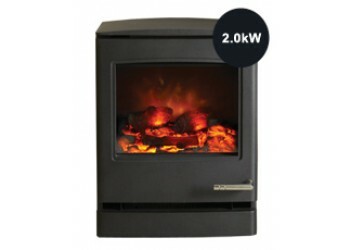 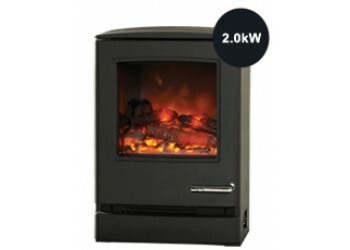 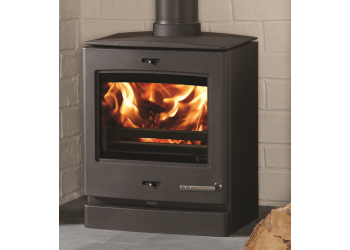 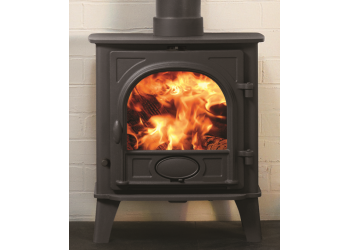 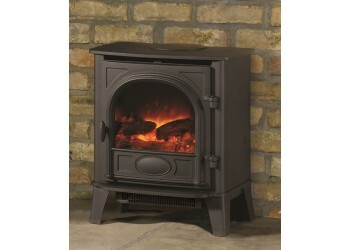 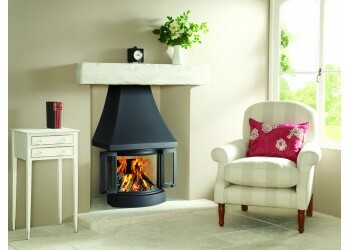 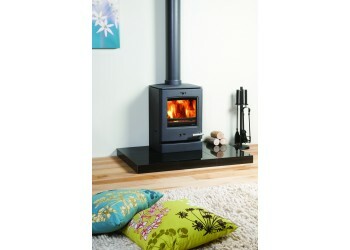 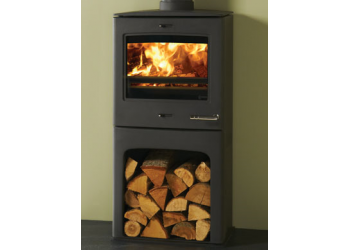 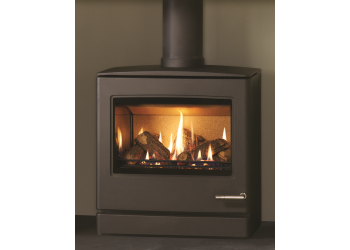 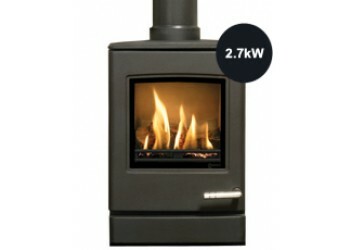 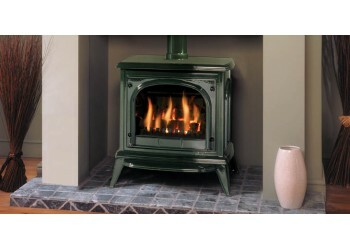 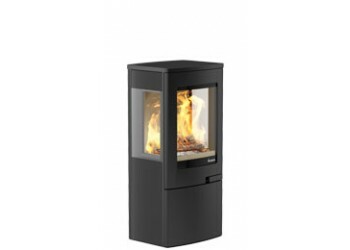 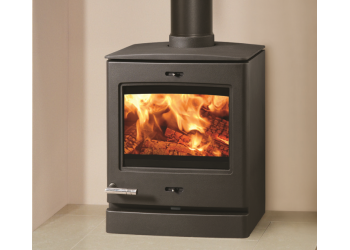 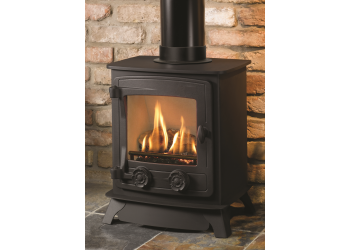 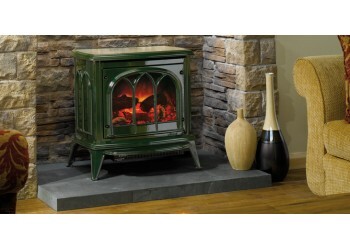 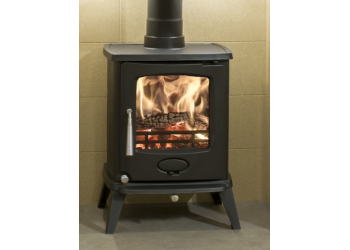 Compact 5kw Multifuel Stove The Compact Ideal for the smaller openings T.. 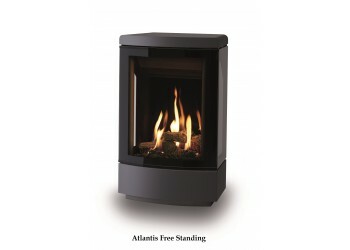 Compact Woodburning Stove The Compact Ideal for the smaller opening..
Continental 4 Wood Burning Stove The Continental 4 wood burning stove will creat..
Continental 4 Wood Burning Stove (With Pedestal) The Continental 4 wood burning ..
Continental 5 Wood Burning Stove (Pedestal) With superb contemporary styling, the Continental..
Continental 5 Wood Burning Stove Retaining the same firebox characteristics, heat output and ..